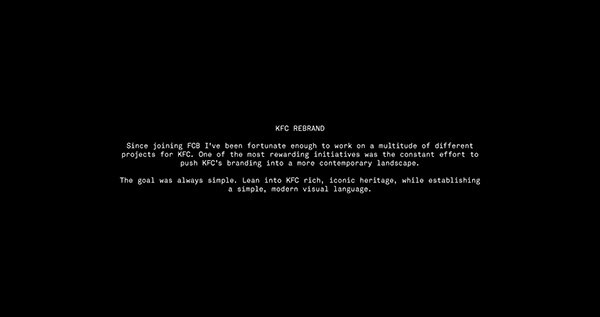 Since joining FCB I’ve been fortunate enough to work on a multitude of different projects for KFC. 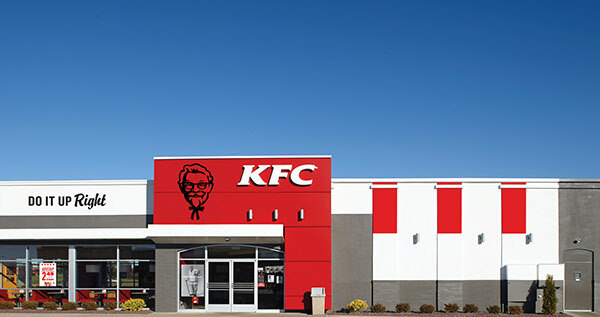 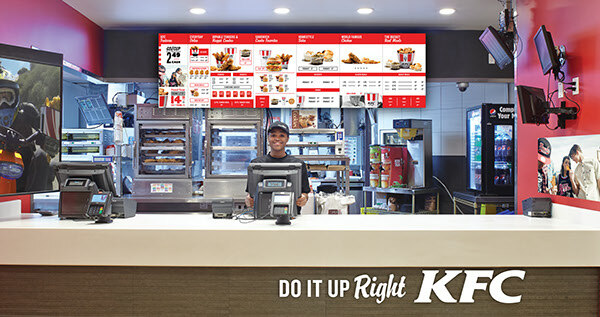 One of the most rewarding initiatives was the constant effort to push KFC’s branding into a more contemporary landscape. 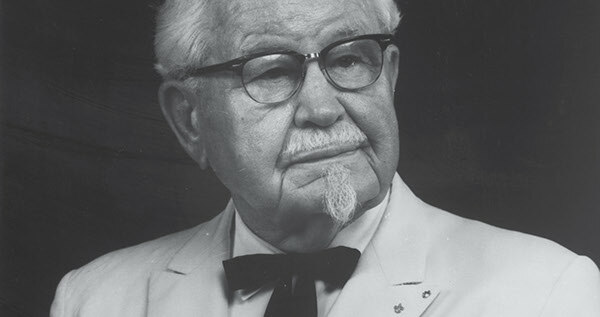 The goal was always simple. 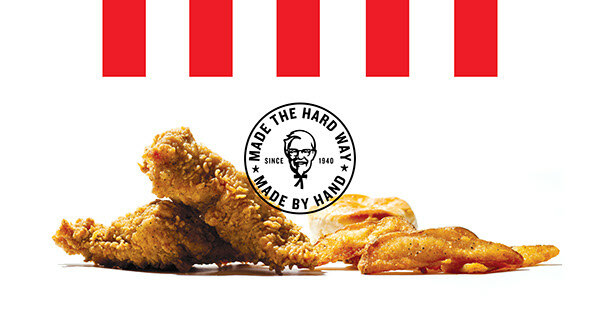 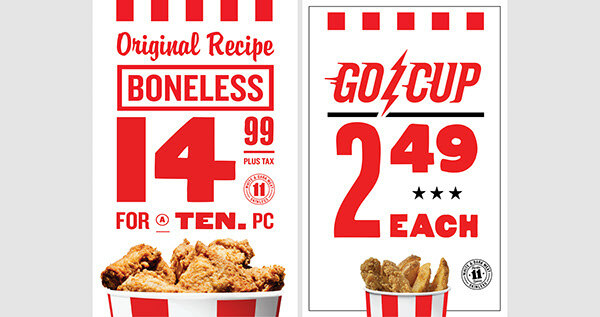 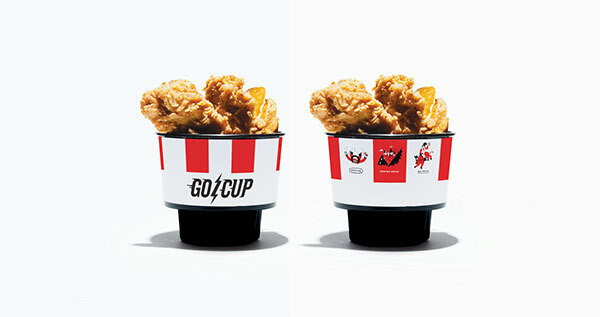 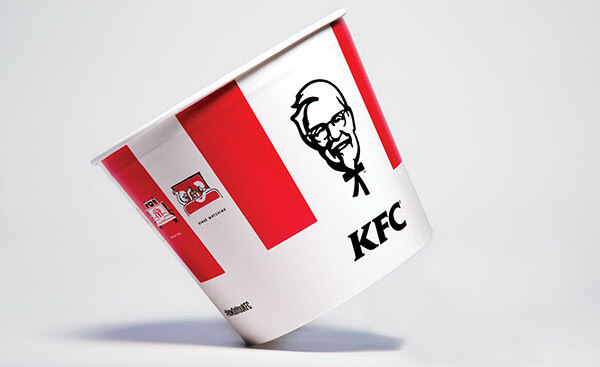 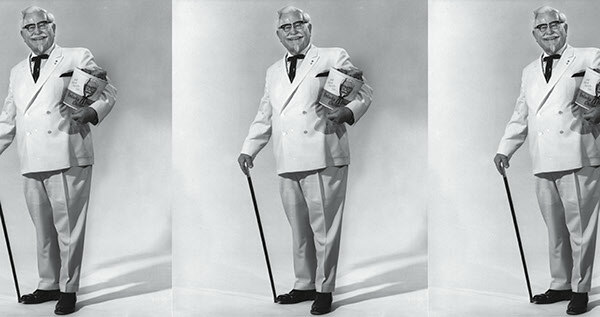 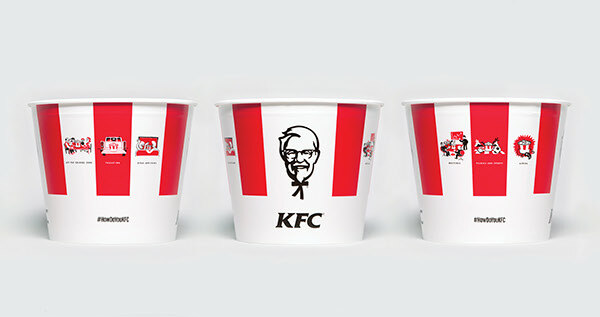 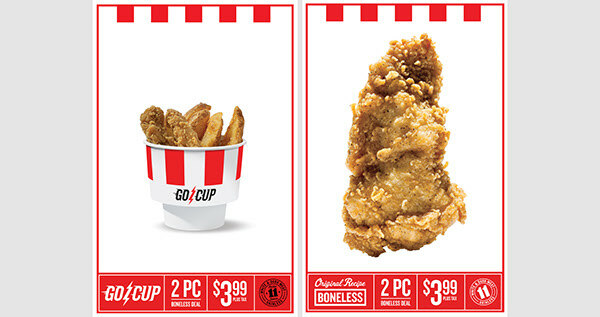 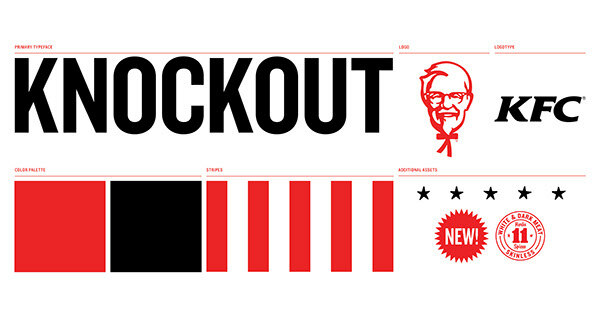 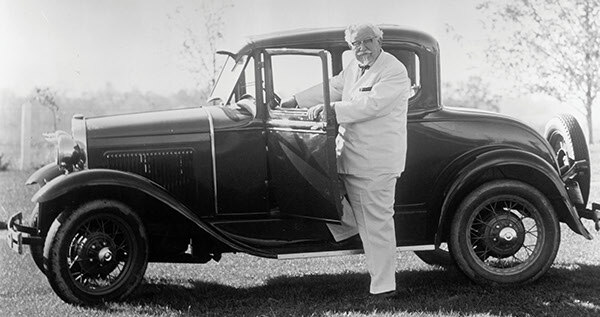 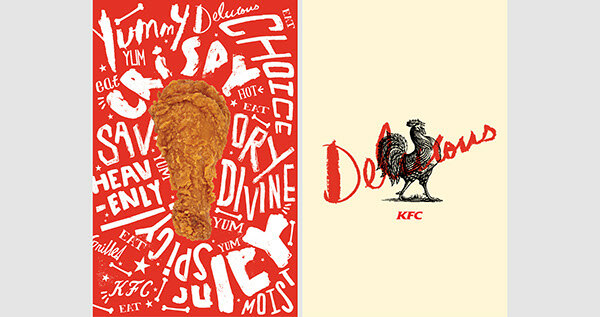 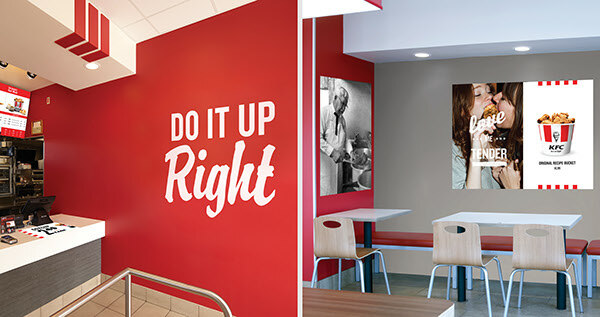 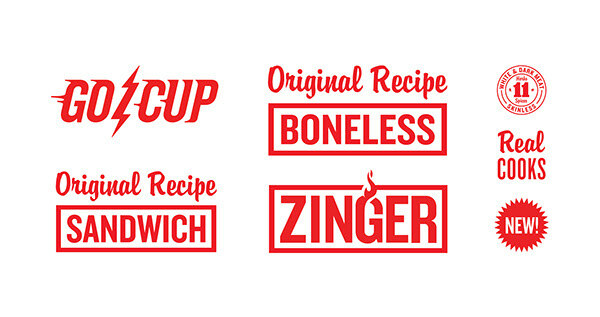 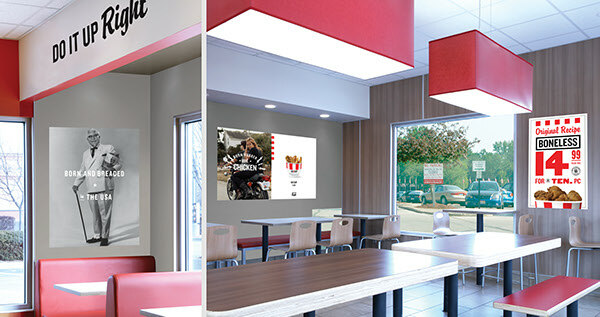 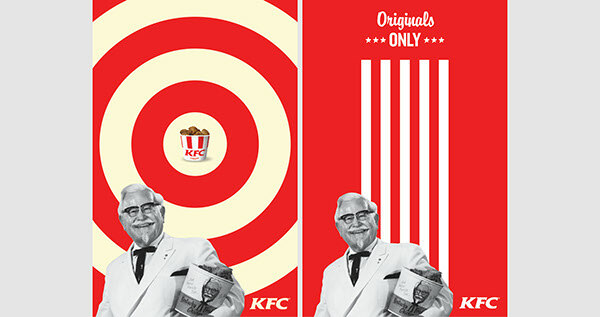 Lean into KFC rich, iconic heritage, while establishing a simple, modern visual language. 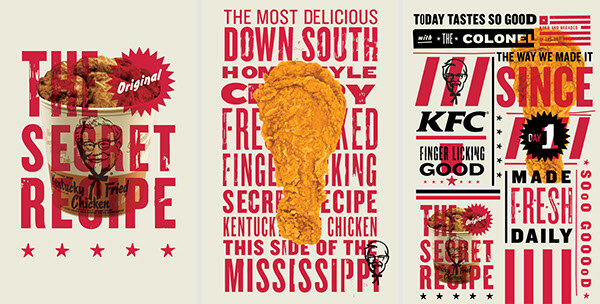 All work designed with Grandarmy and Ang Gispert.